Removed from a Moody 31 undergoing a major refit. 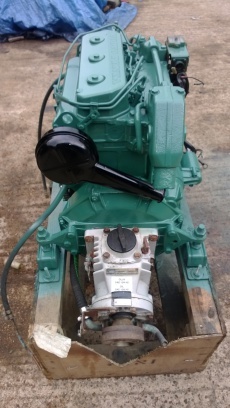 Gearbox is known to have been replaced around 8 years ago at a cost of £2,500!!! The engine has been test run and started extremely well from cold and ran without any noticeable problems. 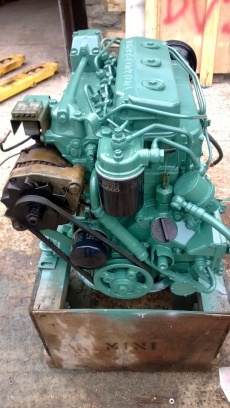 The engine has been cleaned and resprayed in Volvo Penta green and is now ready to go back to work.